The impact of administrative cuts from the sequester could be further magnified because HHS didn't get funding increases it requested for the current fiscal year to implement the healthcare law. The CMS says it will not update the hospital quality star ratings on the Hospital Compare site next month, as it continues to evaluate the methodology of the program. The agency previously said it would release new star ratings of hospitals in October, which is a delay from the original timeline. The ratings originally were to be updated in July as part of a biannual update that also occurs in December. The CMS postponed the July release to October to evaluate the methodology and gather stakeholder feedback. But on Wednesday, the CMS said it needs more time "to continue its examination of potential changes to the star rating methodology based on public feedback." No date was set for when the star ratings will be updated. Hospitals have consistently criticized the ratings system. They warn that the underlying methodology is flawed and provides inaccurate information to consumers. At the same time, consumer and healthcare transparency advocates have applauded the ratings as a way to keep hospitals accountable. In August, CMS announced it was re-evaluating the Overall Hospital Quality Star Rating program and was seeking public input on proposed changes. The comment period ended Wednesday. The agency proposed changing how some quality measures are weighted to calculate the composite star rating. It also is considering removing hospitals that don't meet public reporting requirements from the analysis, among other potential changes. The current CMS star rating methodology calculates a composite score of 1 to 5, with 5 being the highest, for a hospital based on its average performance on quality measures. The score may include as few as nine measures and as many as 57. The measures address various aspects of care from mortality to patient experience. The current methodology isn't without flaws, but "its a pipe dream" to create a system that all stakeholders will agree upon, said Rita Numerof, president and co-founder of consultancy Numerof & Associates. 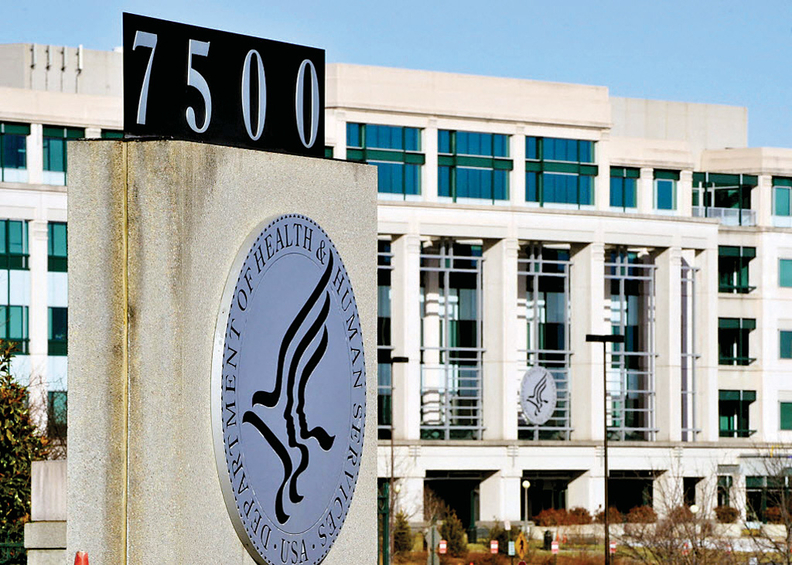 While a delay is understandable as the CMS sorts out the new design, Numerof said it's imperative the agency doesn't abandon the program because it is an important catalyst for transparency in healthcare. The CMS has signaled that it wants to improve consumerism and price shopping among beneficiaries, and it is unlikely the agency will scrap the program entirely, she added. The American Hospital Association, the Federation of American Hospitals and America's Essential Hospitals all commended the CMS move to postpone the update as it reconsiders the methodology. "The current design and execution of star ratings fails to create an accurate, representative picture of quality that patients and families can rely on to inform their health care decisions," the AHA said. The Federation of American Hospitals wrote in its comment letter that it would like CMS to convene panels of stakeholders to comment on the proposed changes before they are implemented. "Any subsequent changes to the star rating methodology should ensure that patients and their families are better able to understand the differences among facilities," the organization also said. In its comment letter to the CMS, the AHA proposed removing the star ratings from the Hospital Compare website entirely until "it corrects the errors and outside experts agree that the updated methodology is executed correctly." But the agency said the star ratings from December 2016 will remain posted on-line. Currently on Hospital Compare, only 83 of the 4,598 hospitals have a five-star rating while 112 have a one-star rating. About 20% of hospitals, or 946, have a four-star rating and 39% of hospitals, or 1,794, have a three-star ratings. Roughly 21% of hospitals have no star rating available.